Carp and Specialist anglers have long reaped the rewards of using a Baitrunner. Whilst being ideally suited towards a compact set up for smaller waters, they are also perfect for snaggy situations and floater fishing. 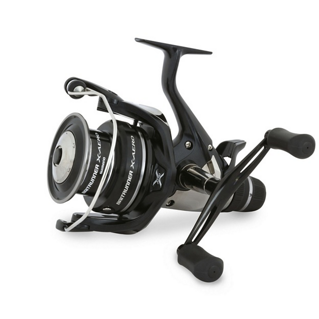 Add the greater spool capacity that the long cast offers and carp anglers really do have a Baitrunner for every situation. 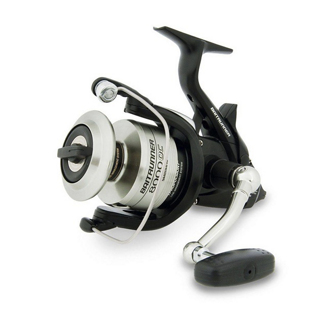 There will be very few barbel and specialist coarse anglers who have not owned a Baitrunner. There is no greater sound than the ticking of a Baitrunner to signal a take. 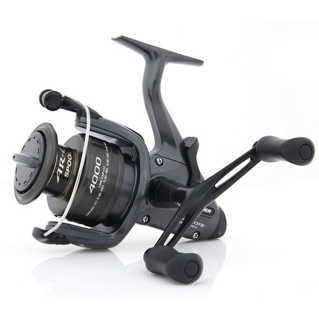 The ability to set two drags is particularly vital to predator anglers, one drag set to peel line off with feather weight resistance has certainly lead to a lot less dropped takes, while the main drag, set tight, engages at the turn of the handle and sets the hook firmly in position. 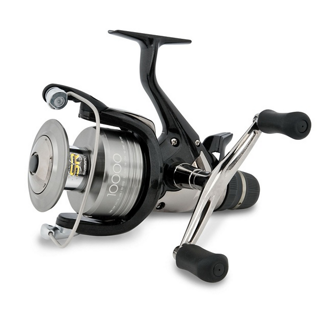 The first ever CI4 Baitrunner reel provides a massive weight saving bringing it into the high-end Big Pit performance casting category. 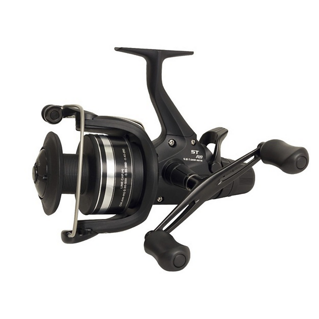 An extremely powerful and robust front drag Baitrunner available in a range of sizes to suit most applications. Ideally suited to all specimen and specialist angling applications, including carp and barbel fishing, as well as feeder fishing on rivers and commercial fisheries. The DL FB front drag lays itself perfectly to match, predator and specialist anglers, offering a freespool facility in a compact package. 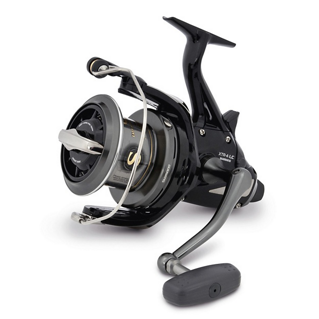 A mid-priced Baitrunner, packed full of features perfect for specialist and carp anglers alike. The DL rear drag is the highest spec Varispeed Baitrunner in the range, suitable for allround Carp and Specialist situations. 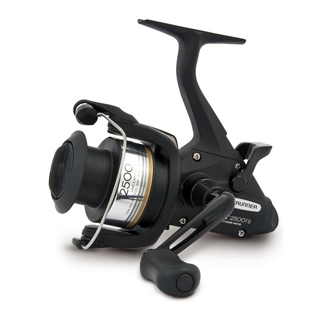 An affordable heavy duty Baitrunner with superb styling and a host of features. 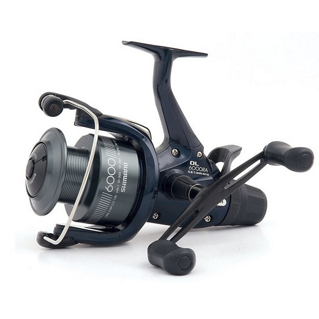 Very affordable, entry-level small Baitrunner suited to commercial fisheries and all specialist angling. 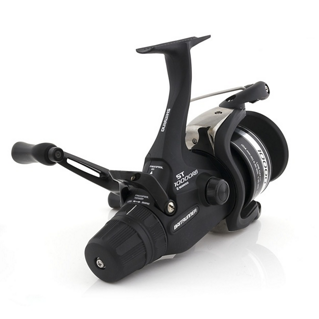 For anglers wanting reliable Shimano Baitrunner technology on a small budget, the new Baitrunner ST-RB is the natural choice. 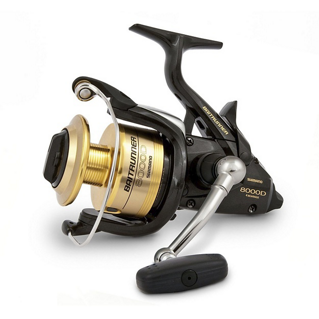 A smaller version of the new Baitrunner X Aero featuring a large diameter Aero Concept spool. 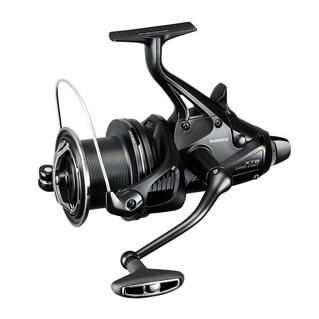 The next big development in Shimano's legendary baitrunner range. 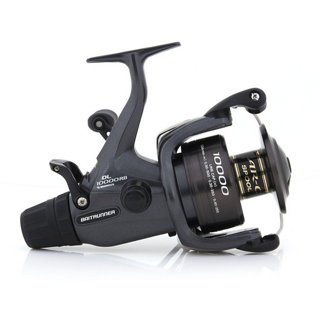 The Aero Concept helps to deliver increased casting distance and accuracy. 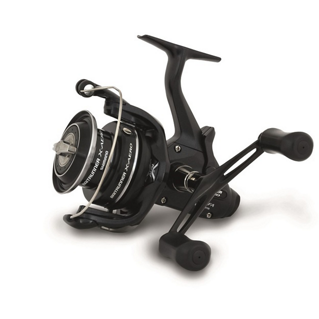 With high-class cosmetics and excellent line lay due to Aero Wrap II, the XT-RB is one of the best selling Baitrunners available. 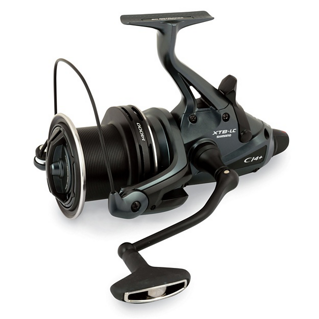 The Big (14000 spool) and Medium (5500 spool) Baitrunner CI4+ XT-B reels are replacing the old XT-A series.